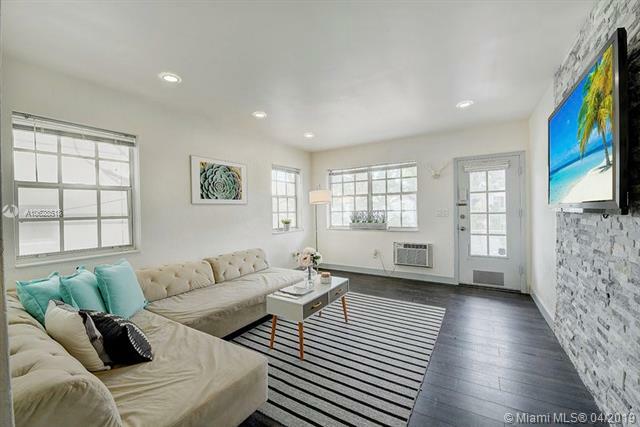 Location!Location!Location! 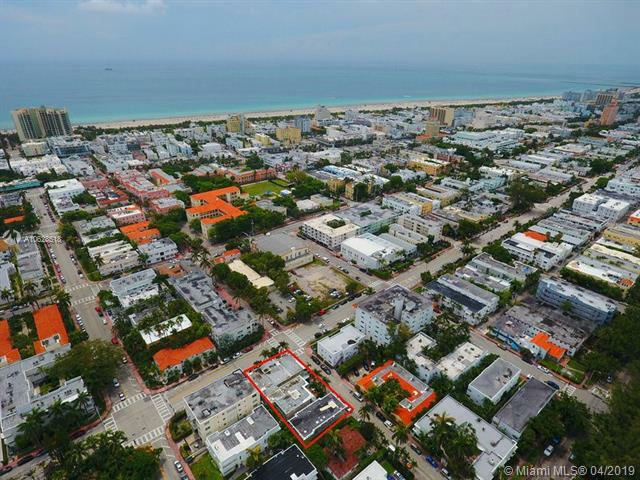 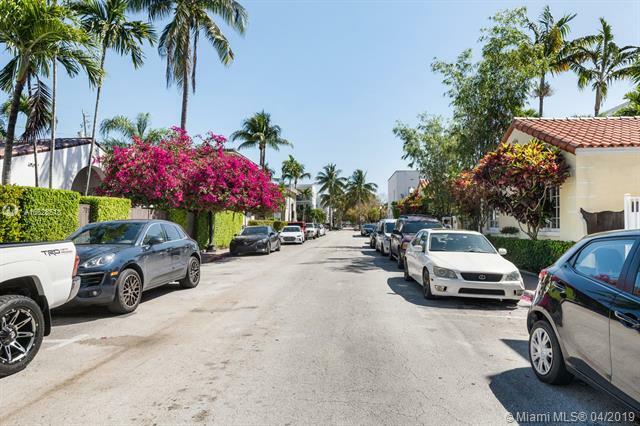 Footsteps from Lincoln Road Mall (restaurants, shopping, bar, ...), the beach and Ocean Drive, Espanola way and from the Famous Flaming Park (tennis, pools, basketball, kids pool and kids park, ...). 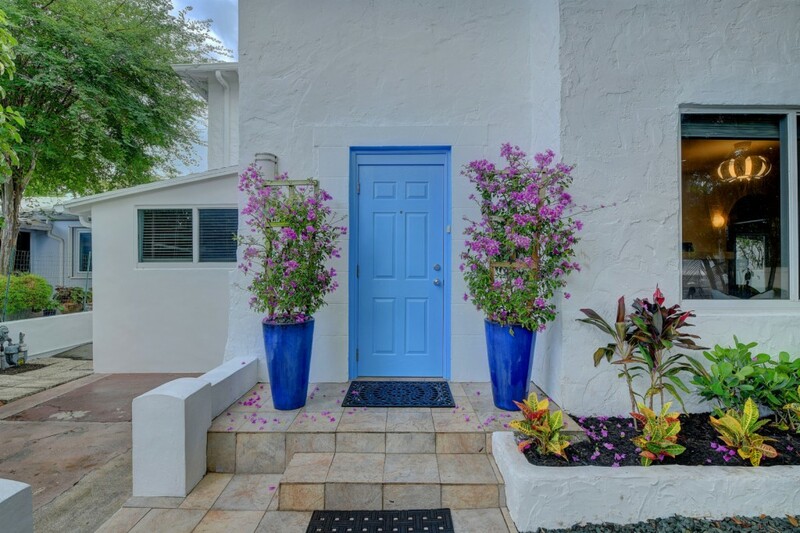 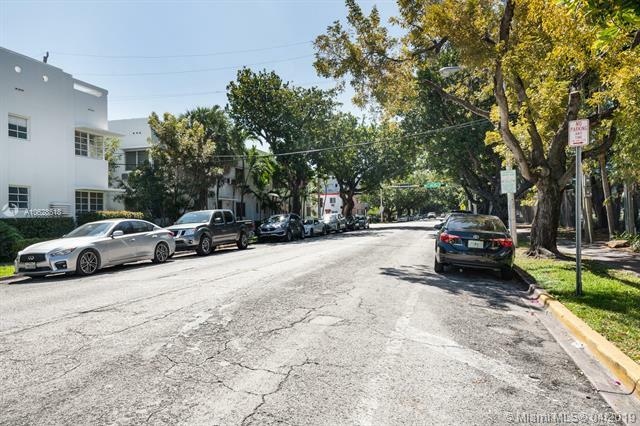 The Espanola Way Villas is a 2 story building, safe neighborhood and well managed. 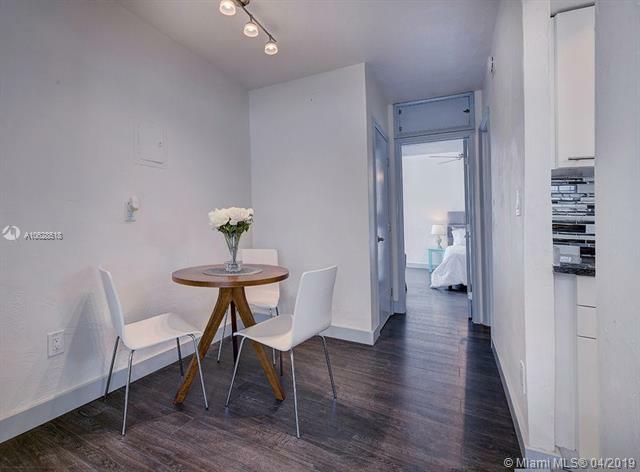 The Apt is a corner unit, 2nd floor, large & bright. 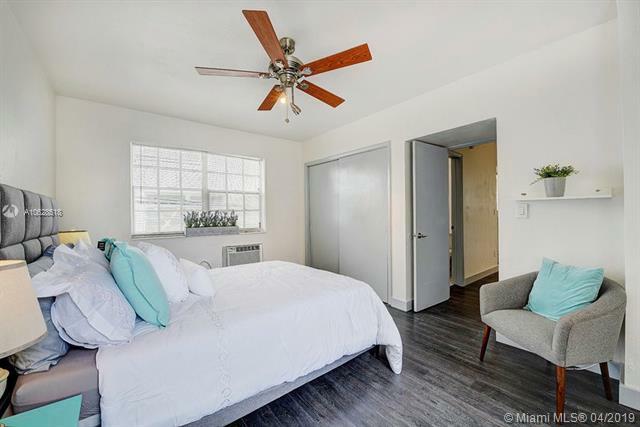 This 1 Bed was completely redone! 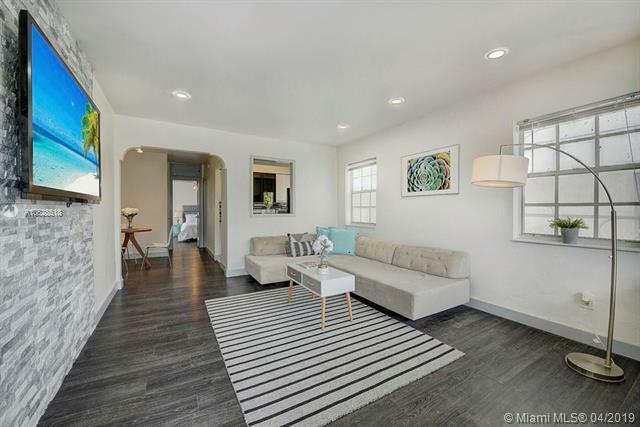 Gorgeous engineered wood floor, new electricity, new bathroom, new quartz countertop and it comes nicely furnished! 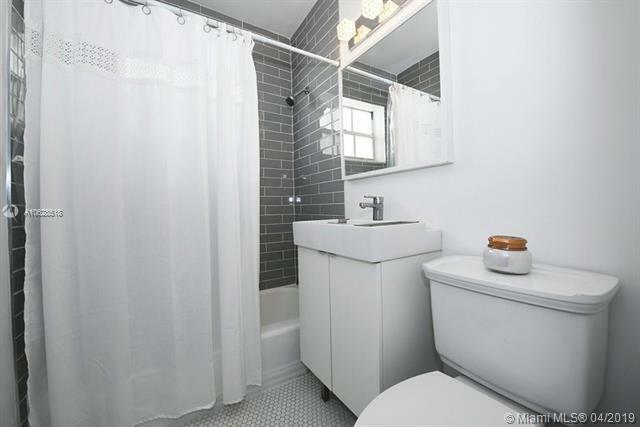 Pet-friendly for the owner and ok to lease from 1st year of ownership. 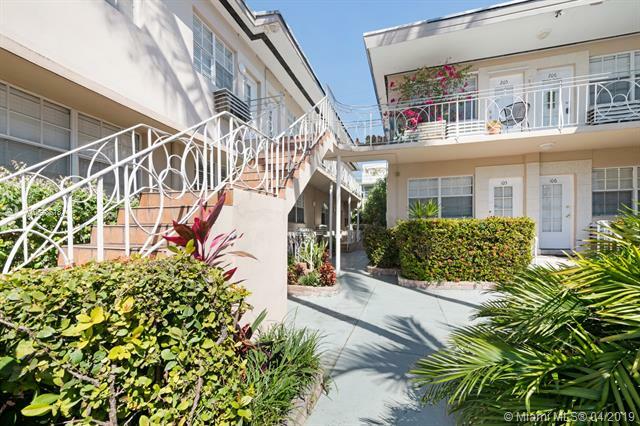 Low HOA! 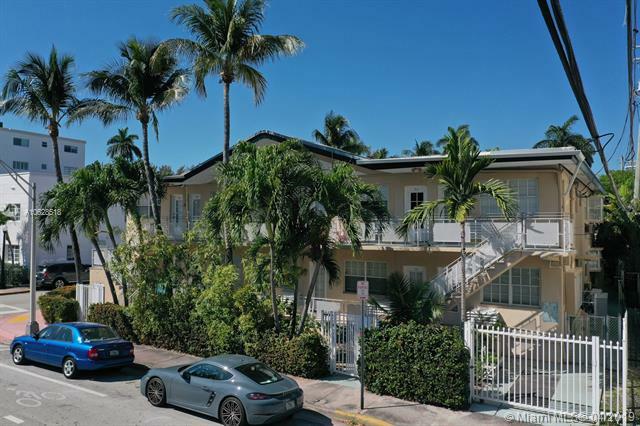 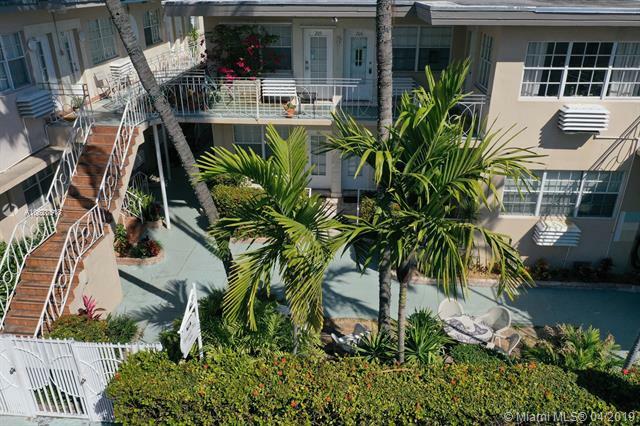 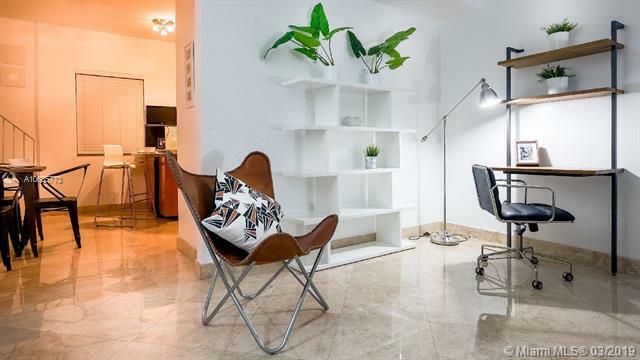 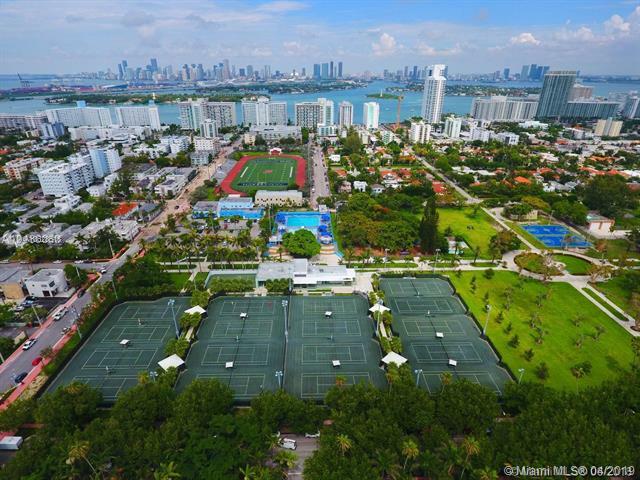 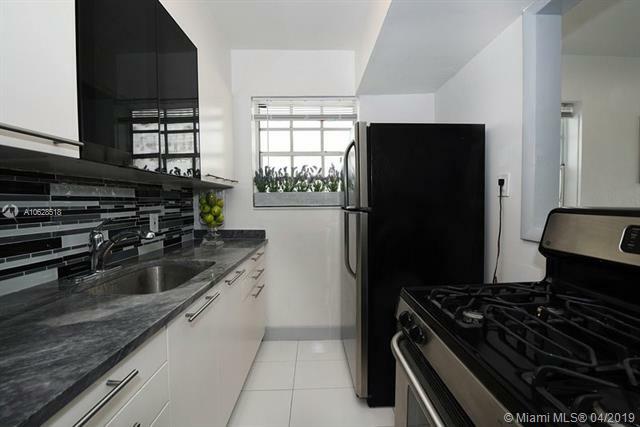 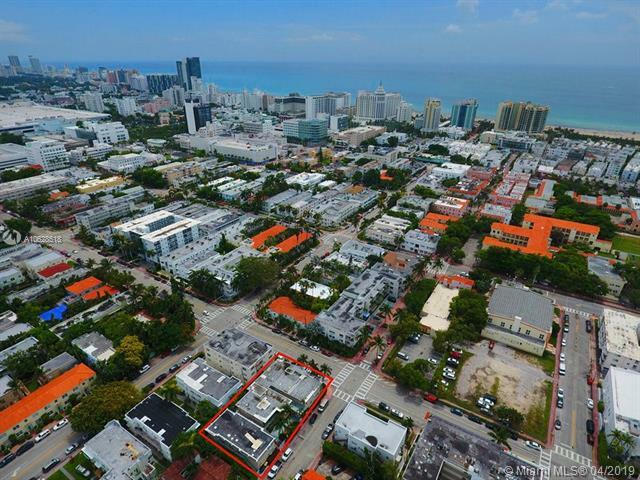 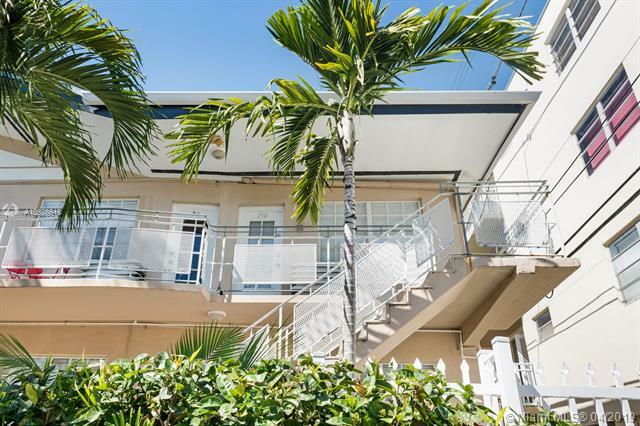 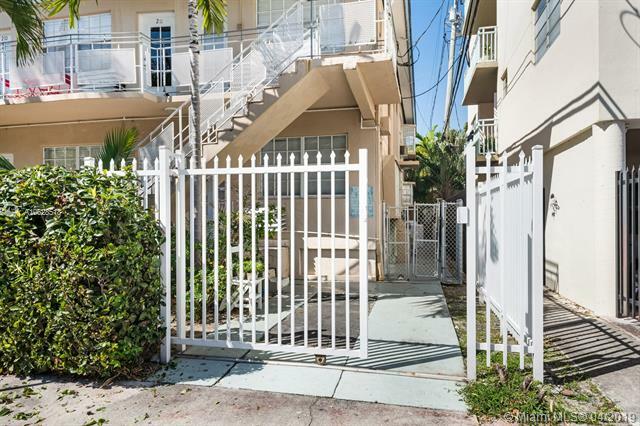 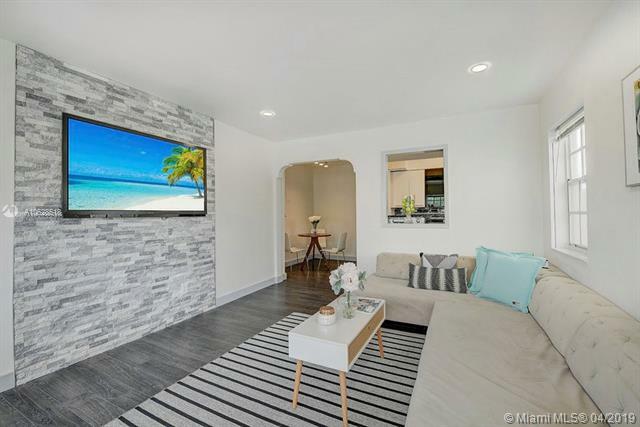 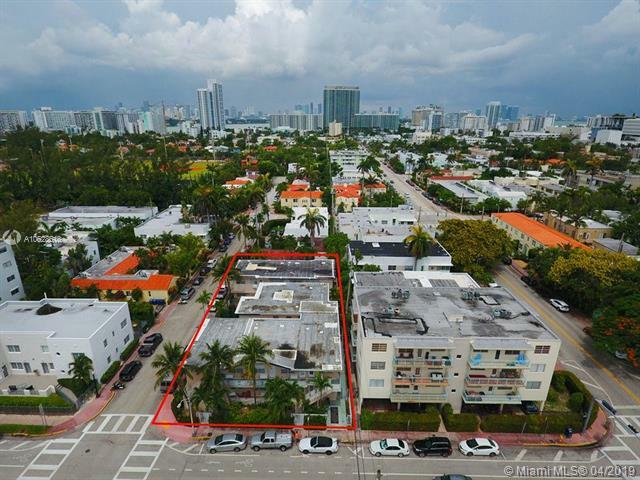 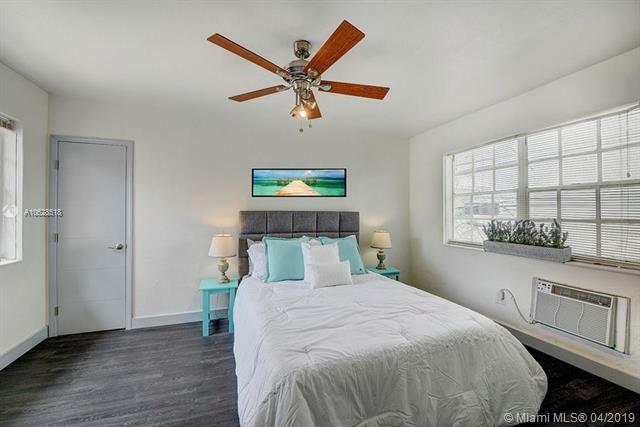 Perfect and ideal home for the first-time buyer, great opportunity for investor or fantastic Pied-a-Terre/second home to enjoy the beautiful sun and beach of Miami Beach.